Darn Tough vs Smartwool - Who Makes The Best Merino Wool Socks? Darn Tough vs Smartwool – Who Makes The Best Merino Wool Socks? Darn Tough vs Smartwool socks – both are excellent Merino wool socks, but who makes them better? 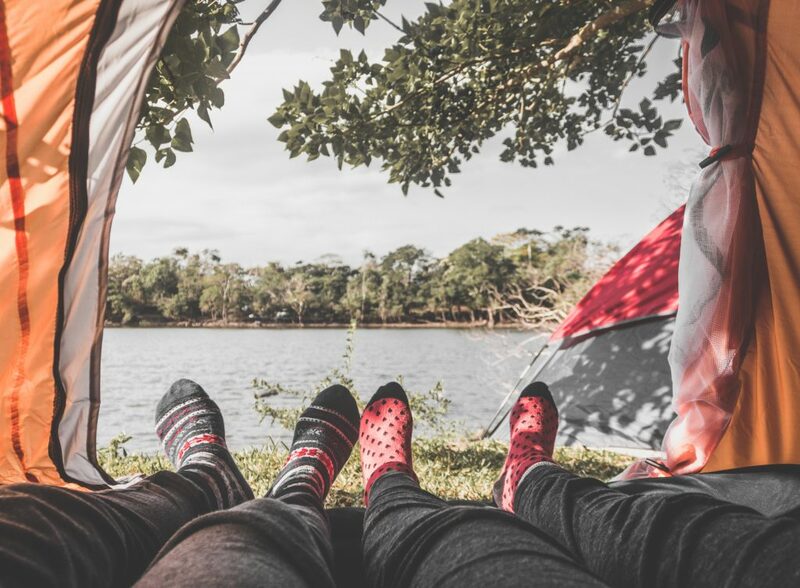 Whether you are headed to the ski slopes are just looking for your favorite pair of everyday socks, you’ll want to consider Merino wool socks for several reasons. Not only are they super comfortable, but they have a host of benefits over cotton and other synthetic materials. To list a few these include that they are anti-microbial, extra quick drying, and super comfy! While sorting out the best socks to fill your drawer or suitcase with, you’ll want to compare the two best counterparts of merino wool socks: Darn tough vs. Smartwool socks. Keep yourself pain-free with toasty relaxed feet under your perfect merino pairs and make this trip worth remembering. Since sore aching feet can take all the fun in vain. What type of sock guy are you? For what do you use the socks? What to consider when choosing the best merino wool socks? Darn Tough vs Smartwool Socks – Who Makes the Best Merino Wool Socks? Merino wool socks are considered among the best textiles for their incredible quality of breathability and moisture management. They are versatile and can be used for different purposes (outdoor activities, walking, and all day use) but you’ll want to know a few things about thickness and fit before choosing a pair. You must look for few key features to fit them best for your desired purpose. If you are buying them particularly for outdoor activities, you’ll want to consider two things. Firstly, if they have a well-vented dorsal ventilation system (or not) and secondly, are they tight enough to keep you comfortable for a long time. A sock with a vented (read: mesh or thinner material) dorsal area will help keep you feet cool and dry out quicker while being active. 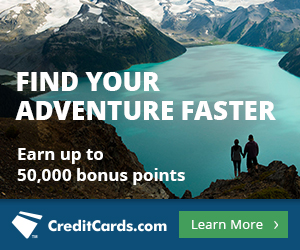 Looking for a new favorite pair of hiking socks? 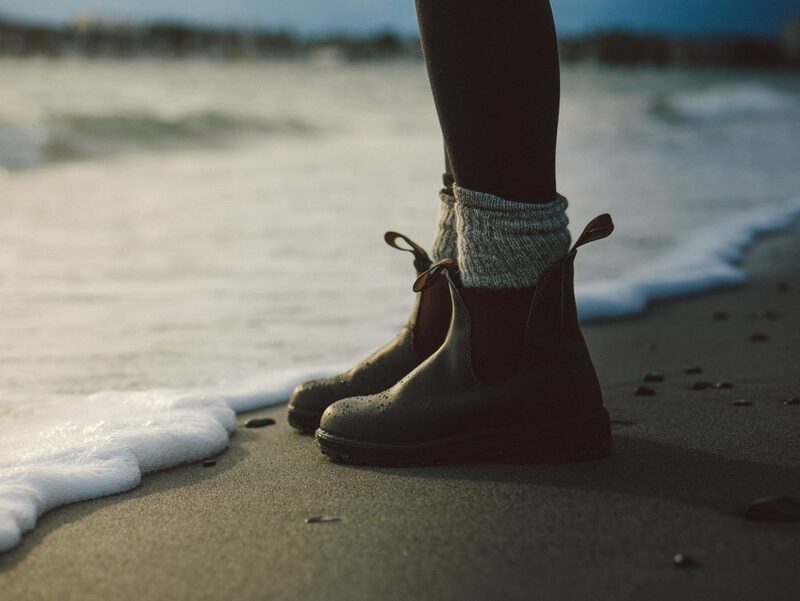 If you plan to walk a long distances and hike in your new merinos, you will want to make sure they have adequate padding and elastic in the right places to provide a snug fit. Lastly, if you are looking for an all-day winter sock then make sure they are on the thicker side. Having Merino socks for both winter and summer months are ideal, since extra thick socks do tend to be too warm in the heat of summer. Darn Tough is one of the leading brand name across the globe when it comes to merino socks. Cabot Hosiery Mills has been knitting socks from 1978 in Northfield, Vermont. The company began with supplying socks for retail chains but somehow went into depression after few years of success. By the year 2004, the owner modified the sale strategy of the company and came up with the brand name: Darn Tough. 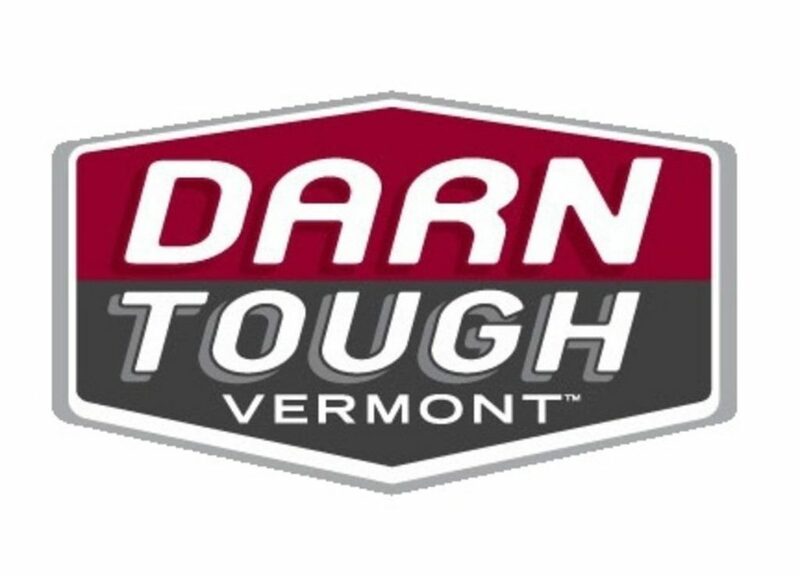 Darn Tough became one of the most famous brand names for the most durable socks around the globe. Darn Tough merinos are widely appreciated because of comfort, durability and yes, their unconditional lifetime guarantee. If your Darn Tough socks are not the most comfortable socks you’ve ever owned or they just get a giant hole, Darn Tough will replace them no questions asked! They tend to be a lifetime investment in versatile activities. Moreover, they are famous for providing one of the best feeling socks out there with their snug fit. Darn tough socks are versatile. Whether it’s hiking, walking, or everyday use, they fit best for all. The Darn Tough Solid Basic Crew Light can be used for any activity you like. These socks are seamlessly constructed that makes them irresistibly comfortable and easy to wear. Darn Tough Merino socks do tend to be a moderately tight fitting. In addition, they are cushioned well at the heels and provide good arch support. Plus they provide adequate dorsal ventilation. Since they are Merino they are extremely wicking, which helps your feet get dry quickly after getting sweaty. They are excellent at pulling away moisture from your skin. In general Darn Tough socks use a thicker material and a denser knit that makes them exceptionally durable. This goes hand-in-hand with their lifetime warranty too. The bottom line is that they are built to last. They come in a variety of designs and colors with respect to gender and activities. In this model particular Darn Tough uses vibrant colors and funky designs for women and darker shades for men. However, the long list of designs/styles is almost equally long for both men and women. 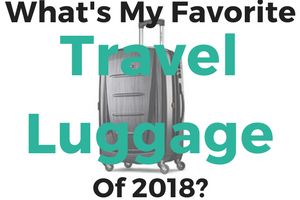 The list varies from hiking, cycling, walking to dress and no show. Lastly, there is a room for some unisex designs too. Where Are Darn Tough Socks Made? Darn tough socks are being knitted out of fine gauge, 100% finest merino wool since 1978 all the way from Northfield, Vermont under the roof of Cabot Hosiery Mills. Their fabric is 100% pure without any mixing of polythene. Darn tough socks are reinforced with Lycra and nylon both from inside and outside which not only makes them irresistibly comfortable and fit but also very durable. This is the reason that they are slightly expensive to purchase. They gave you the finest comfort. What is Darn Tough’s Warranty? Every pair of Darn tough socks comes with a lifetime warranty. You only need to make a one-time wise investment and you are good to go for a lifetime. The manufacturers offer a replacement scheme in case of any defective throughout your life. Smartwool socks is another leading name for merino socks from the last 20 years. The company has been breeding merino sheeps in the southern hemisphere for years to yield the best wool for your perfect pair of socks. Ditch the itch with Smartwool’s antimicrobial socks knitted out of the finest merino wool that is perfect enough to meet your versatile needs. Whether it’s your cold winter evening or a hot summer hiking day out, Smartwool socks can be your best companion for all purposes. Smartwool socks are widely famous for their prolong comfort, durability, and maintenance of body temperature according to your surrounding. Smartwool merino socks are made up of proprietary treated wool. They are specially designed to regulate your body temperature and keep your feet dry for your best comfort. They actually synchronize your feet according to your whole body temperature and surrounding. Further, they are ultralight in weight yet really tight and fit so you feel no burden wearing them. They are available in a variety of styles with respect to length, colour, activity, and design. They are of low profile thickness. They are of low profile thickness. Plus, they are heavily cushioned which provides an exceptional support to the sensitive parts of your feet. Last but not the least, they lack a bit of durability in comparison with other rivals. Each pair of Smartwool socks comes with a 2-year warranty. They have a wide range of variety with respect to men and women. 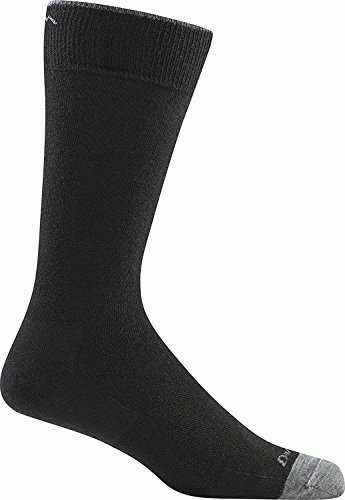 Smartwool men merinos are available in 12 different designs/styles namely cycling, hiking, no show, ski, running, walking, compression, dress, casual, hunting and fishing, board, and USA made. The brand particularly follows a dark school of colours for men socks but one can also find few pieces in lighter shades. Smartwool men category majorly differs from dress socks. Smartwool women merinos are much similar to the men ones. They are also available in 12 categories namely, cycling, hiking, no show, ski, no running, walking, compression, tights, casual, hunting and fishing, board, and USA made. The brand particularly follows lighter shade for women socks. The range varies from typical girly shades to few darker once as well. Smartwool women merinos majorly differ at tight socks. 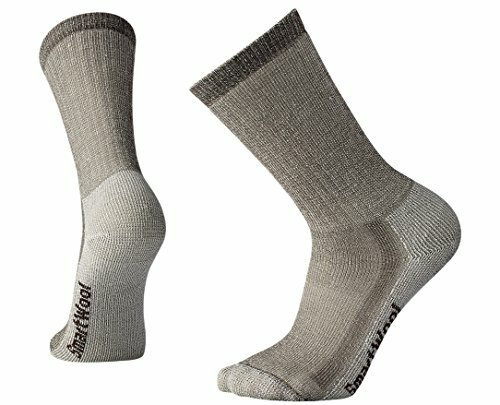 Where Are Smartwool Socks Made? The very famous itch-free smartwool socks are made out of proprietary treated wool. The story begins with a backyard in the southern hemisphere and ends with the craftsmanship of America. The company breeds sheeps to yield the best wool for your next perfect pair of socks. This yielded wool goes through a number of procedures and ends up in the form of a sock. These procedures are carried to make it itch-free, anti-microbial, and shrink resistant. Every pair of smartwool socks comes with a complete 2 years warranty. Even if it’s your 729th day and you are not finding them fine enough, take them to the store and you will be entertained with their exchange policy. 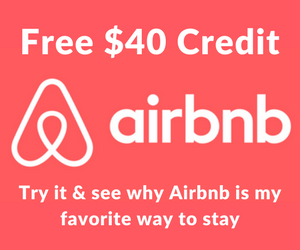 The company works on 100% satisfaction guaranteed. If you are not finding your perfect pair, perfect anymore, you may take it to the store from where you bought it along with the payment receipt and you will be handed a new one at the same time. However, if you can’t walk to the door, mail them to their address along with a satisfaction form and you will be entertained with a new pair this time too but in few weeks. The exchange policy entertains customers with the comparable pairs with respect to functionality, style, and price. It doesn’t apply to limited editions. Well, the story doesn’t only end at Darn tough vs Smartwool. Markets are full of a wide range of merino socks. One can try using Wigwarn mills, Patagonia, and Icebreakers as well. Buying your perfect merino pairs totally depends on you. You can’t just blame the brand name to serve you wrong if you, yourself don’t know about the right one. Picking your perfect pairs of merinos requires some serious attention to your primary needs. Talking about Darn tough and Smartwool, so they both bear a long shelf of variety each for a specific purpose. You first need to consider your purpose: for what are you actually buying them? Is it hiking that you are going to do in them, or a whole day at the office or some outdoor construction work, or a chilled out vacation to London these winters, or else you are a fitness freak who need them for running? The point is to first recognize your need to opt for the right one. So, basically if you are buying them specifically for outdoor activities but out of no knowledge, bought the ones without dorsal ventilation, your all money can go into vain easily. Choosing your best pairs of merino is simply not as easy as it sounds. You need to ponder thoughts at many features before adding one to your cart. Starting from material to price, the following is a list of all those features that you must consider for your perfect pair. Smartwool merinos tend to be more versatile as compared to Darn toughs. Darn toughs are more suitable for outdoor activities, i.e. hiking, cycling, walking etc. Smartwool merinos are made up of lower profile density and thickness which makes them comfortable to fit in your shoes. On a contrary, Darn toughs are comparatively thicker and denser but they are good absorbents. They tend to keep your feet toasty on long trips. Smartwool merinos are less costly and give you a warranty of two years. Whereas, Darn toughs are slightly pricey and come with a lifetime warranty. Last but not the least, Smartwool merinos have an arch-hugging design whereas, Darn toughs comfort you with the tightest fit from both arch and calf along with dorsal ventilation. Considering distinct best qualities of the two counterparts, I can conclude smartwool to be best for your everyday use. Go a long way wearing them daily on a reasonable budget! Whereas, Darn tough are truly the toughest ones. Invest a good sum in them for your next No-pain, No-ache outdoor activity. They are best suitable for hiking, cycling and so alike. 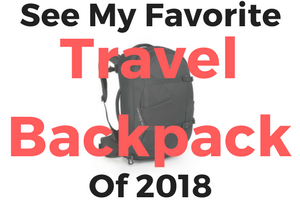 Want to read up on more gear reviews, take a glance at our guides to the best lightweight rain jackets, the best merino t-shirts for travel, and the best packable down jackets.